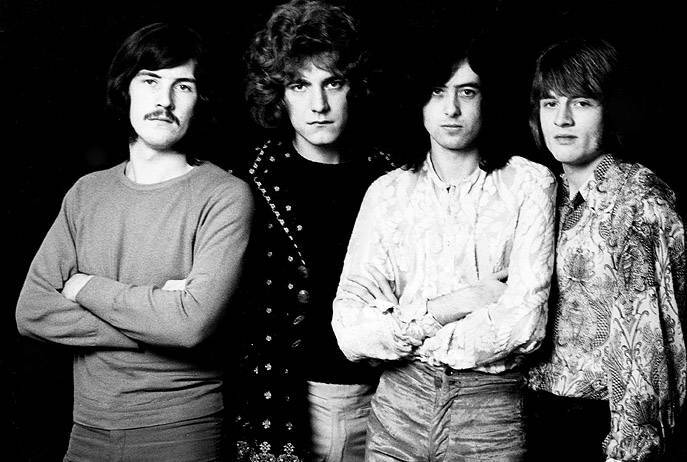 A lawyer representing plaintiff Michael Skidmore has filed an appeal to the verdict in the recent "Stairway To Heaven" copyright infringement lawsuit involving Led Zeppelin members Jimmy Page and Robert Plant. Courthouse News Service reports Skidmore filed a notice of appeal in the case over the weekend. “Please take notice that Plaintiff Michael Skidmore, Trustee for the Randy Craig Wolfe Trust, hereby appeals to the United States Court of Appeals for the Ninth Circuit from the final judgment entered on June 23, 2016, as well as any and all interlocutory rulings, decisions, and orders that gave rise to the judgment and are merged therein,” the notice of appeal read. The two-week trial saw Page, Plant and non-defendant John Paul Jones take the stand to deny exposure to “Taurus” while explaining the creation of “Stairway” at Headley Grange. Led Zeppelin publishers Warner/Chappell Music are seeking $613,000 in attorneys' fees for successfully defending the band in the case. The company have asked the Federal Court for attorneys' fees, citing "extensive and ongoing litigation misconduct" on behalf of the Plaintiff’s attorney Francis Malofiy, and that the court should side in their favor to "encourage and reward the litigation of a meritorious defense."